They say that history is the mother of all sciences. Some people misunderstand this to mean that all other sciences have stemmed from the science of history. The real point is that, no matter which science you’re currently interested in, you can’t make any progress if you haven’t researched the progress those before you have already made. So, if you want to understand your present better, reading history books is always a great start. Otherwise, you’ll end up repeating history. In fact, that’s exactly how we introduced our previous top history books list. Consider this one both a reminder and a refresher! We sometimes tend to forget that history didn’t begin with the human race. As we shall see with our second entry on this list, in cosmic time, humans came on this planet just yesterday! 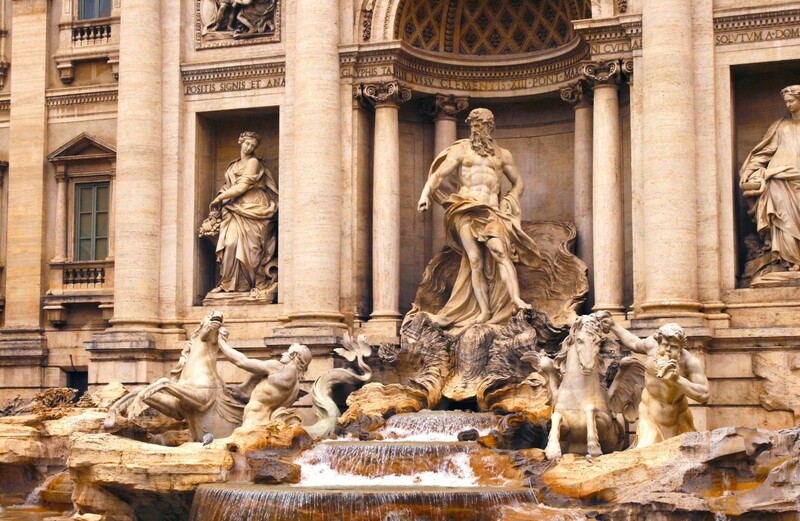 And is there a better place to start your journey throughout history than its very beginning? Much before the humans came, much before our planet was created. Yes – the very beginning. When there was absolutely nothing. About 15 billion years ago. Believe it or not, that’s exactly where “A Brief History of Time” begins. 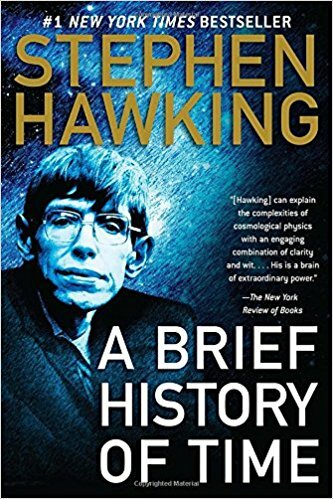 And there’s no one better than Stephen Hawking to tell you what happened next and how history unraveled up to this present day. Take this book and start reading about the origins of our universe. Learn what the Big Bang was, and how is it that time and space are a continuum. See how much things such as quarks and gravity were important and why Einstein was wrong when it came to quantum theory. And how quantum theory may be our best attempt to explaining away everything – absolutely everything there’s to know. Ah yes – the Grand Unified Theory. As you will learn from Hawking, the Earth was created some 4.5 billion years ago. And men started inhabiting it about 300,000 years ago. Now, when we say men – we don’t mean you and me. We’re talking about six different species of men! Just like there’s a polar bear and a grizzly bear, once upon a time, there was a Neanderthal and a Sapiens. The latter one – now we’re talking about you and me – somehow prevailed. About 70,000 years ago. And from then on, this species went on to develop in such a manner that it currently governs almost everything on this planet (and, maybe, soon enough, in the entire universe). In “Sapiens,” Yuval Noah Harari, an Israeli historian, tries to understand how that happened. Because, once you think about it, it’s miraculous! 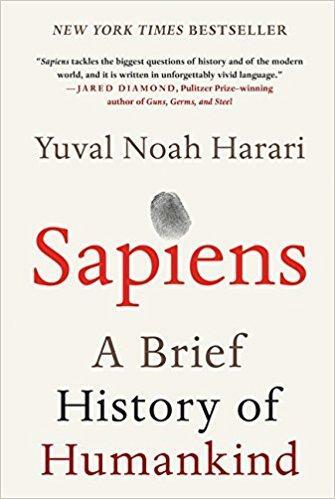 And Harari follows the miracle through the Agricultural Revolution of early humans, to the Unification of Humankind and the history of the Scientific Revolution. 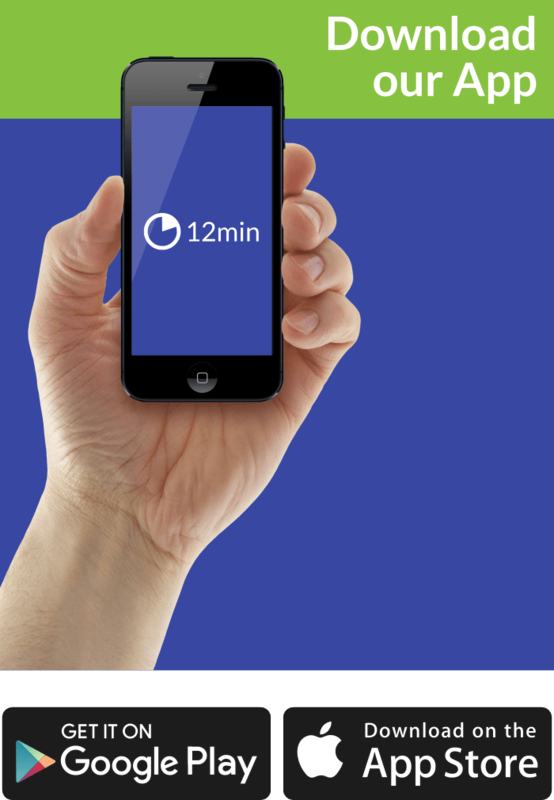 We’re moving – inch by inch, step by step. Hawking gave us the macro-history of the entire universe; Harari the macro-history of humanity; Tom Standage gives us the macro-history of humanity’s favorite drinks. 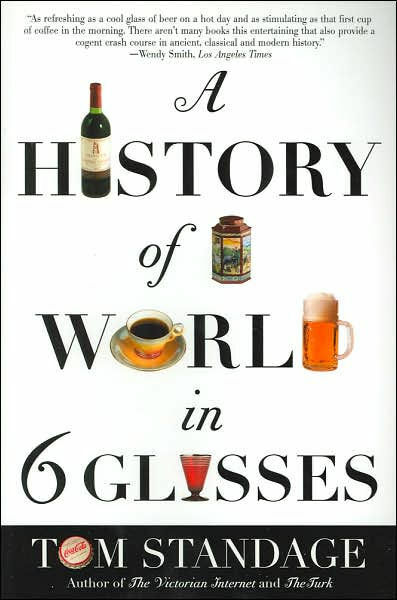 “A History of the World in 6 Glasses” isn’t, as Harari’s, a history of 70,000 years. But it is of some 6,000 or so. And it’s retold in 12 chapters, two chapters for each of humanity’s six favorite drinks: beer, wine, spirits, coffee, tea, and Coca-Cola. And reading this book is as interesting as you’d expect! The culture of the Greeks spread so fast because of their wines – and you can find evidence for this in the myth of Dionysius! The Age of Exploration might not have happened if people weren’t so thirsty for sugary spirits. And – who would have thought? – the French Revolution actually started because there were suddenly many coffeehouses in Paris! The Boston tea party started another revolution you are certainly aware of. And “Coca-Cola” is basically how you say “globalization” in a drink! Speaking about globalization – now, how would you want to hear its history retold in ten extraordinary lives? You’re in luck if you do! That’s exactly what Jeffrey E. Garten, in the aptly titled “From Silk to Silicon,” sets out to do! And he does – exceptionally well! For Garten, globalization started about a millennium ago – with a tyrant and a globalized trading network. The former is Genghis Khan; the latter – the Silk Road. Then came Prince Henry the Navigator who introduced slavery to Europe. Mostly on the shoulders of slaves, the third person on Garten’s list, Robert Clive, built the first global brand: the East India Company. Afterward, Mayer Rothschild changed modern banking altogether. Cyrus West Field – global communication: he was the man who laid the first telegraph cable across the Atlantic! You already know John D. Rockefeller – at one point, he was all but richer than the US government. Jean Monnet envisioned the European Union – which wasn’t exactly what Margaret Thatcher believed in. To her, free market was the be-all and end-all. Deng Xiaoping wasn’t as radical – but he introduced free markets within China’s communist society. And, finally, Andrew Grove used its philosophy to create the Silicon Valley. Check any list you like (and Wikipedia has all of them): Abraham Lincoln is the most revered and loved US President in history. Both by scholars – and by the general public. He strived to end slavery – and he managed to unite America. And he did it all during the most tumultuous period of American history. 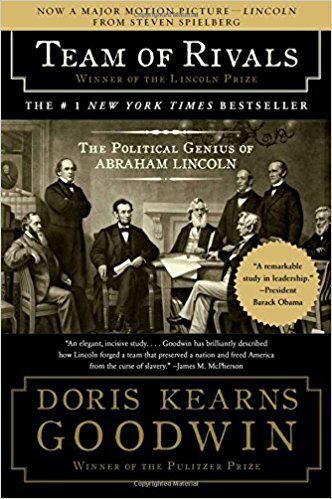 Unsurprisingly, “Team of Rivals” by Pulitzer-Prize winning author Doris Kearns Goodwin is exactly about that period. Mainly about the political genius of Abraham Lincoln – but also about few other men who served in his cabinet between 1861 and 1865. And get this: three of those people ran against him in the 1860 election! Well, that’s exactly what Goodwin terms as Lincoln’s genius. Creating a cabinet which mixed both opponents and supporters alike was a masterstroke decision. And possibly the only one which guaranteed Lincoln authority to tackle problems as serious as slavery and Civil War. And, as Jonathan Haidt advises, it may be the only decision which can stop the polarization of the American nation today. A revered Yale historian, Timothy D. Snyder is one of the leading authorities on the Holocaust and Central and Eastern European history. 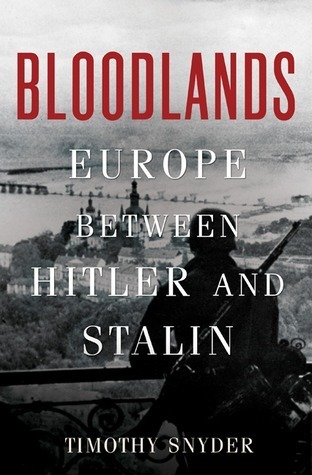 Published in 2010, his sixth book, “Bloodlands” won the Hannah Arendt Prize for Political Thought and was described by “The Economist” as “revisionist history of the best kind.” And, really, reading it will make you wonder if you remember history correctly! Totalitarian utopianism has more than one name: Nazi Germany and Soviet Union. True, their leaders, Hitler and Stalin, were vicious enemies – World War II was basically a war fought between them – but they shared one similar disinterest when it came to the people living in the area between them. Timothy D. Snyder has the luxury of hindsight. In fact, today everybody knows that both utopian visions of Europe (Hitler’s and Stalin’s) ended up being more dystopian than Orwell’s visions. 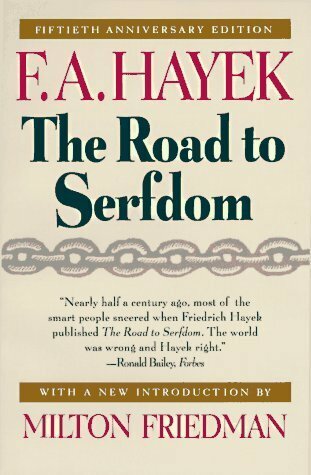 When he was writing “The Road to Serfdom,” Friedrich Hayek – a Nobel Prize and an FBA award winner – could have only known that Hitler is on the wrong side of history. But in this book, he argued that Stalin is as well. And that most of Europe might end up there if it isn’t careful. What frightened Hayek back in 1944 was something everybody believed was fairly good at the time. Namely, the control governments had over their countries’ economies. But, Keynes was deemed the savior of capitalism after his measures successfully alleviated the Great Depression. So, why was Hayek, a staunch defender of classical liberalism, so bothered and afraid? Well, because he thought that the only way a country can guarantee the freedom of the individual is by allowing the free market to work its magic. And that Nazi Germany was made possible exactly because people believed the other way around. And on many accounts, Hayek was right. Even though the whole world criticized him at the time. Though, he may have made a mistake or two as well. Read our summary to find out why and where. There are many ways to understand your present. Anything from perusing the newspapers on a daily basis, to reading current books on physics. However, there’s probably no better way to get to the root of the current problems than knowing their history. So, if you want to learn everything about your present – learn from these history books!